MPs came close to ditching God Save the Queen as England’s national anthem on Friday, as Parliament scheduled a debate on whether to assign a new song. Labour MP Toby Perkins tabled a debate in the House of Commons calling on England to adopt its own anthem, rather than using God Save the Queen, which is used for the United Kingdom as a whole. Football and rugby fans from Scotland and Wales currently sing their own anthems during sporting events. 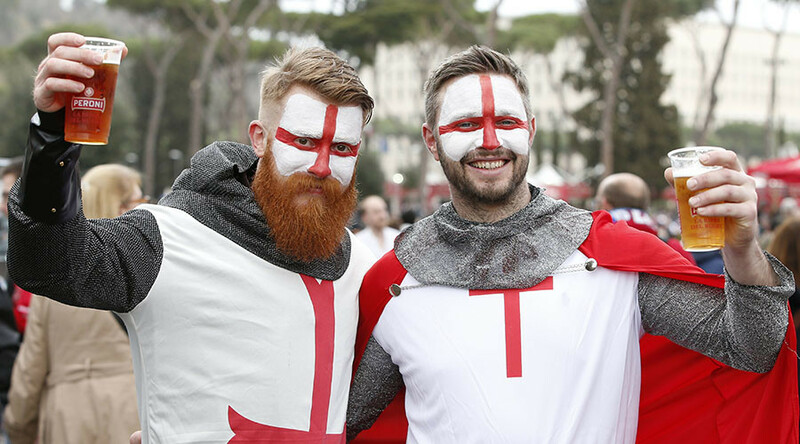 Popular support for an English national anthem has swelled in recent years, with opinion polls showing widespread support for the idea. A Sky Sports poll found 62 percent support the idea, while a Daily Mirror survey discovered 71 percent back a change. A YouGov poll found that just 27 percent are in favor of keeping God Save the Queen. Sadly the government have 'talked out' bill previous to mine, so no time to debate #EnglishNationalAnthem today but fight will go on. The Labour MP for Chesterfield insisted his campaign is not about undermining the monarch. “It is not hostile to the monarchy in any way,” he told the Times. “I’m sure the monarchy is as aware as the rest of us that the issues of Britishness are quite sensitive.